What is Lactic Acid Peel? Lactic acid peels have many benefits for the skin. They exfoliate the surface of the skin, while deep cleaning the pores. They stimulate natural collagen production, even out the skin tone and improve hyper pigmentation of the skin, and will fade dark spots. They can brighten and lighten the skin, and improve the appearance of wrinkles and fine lines. Lactic acid peels can help to improve acne and dry up oily skin. 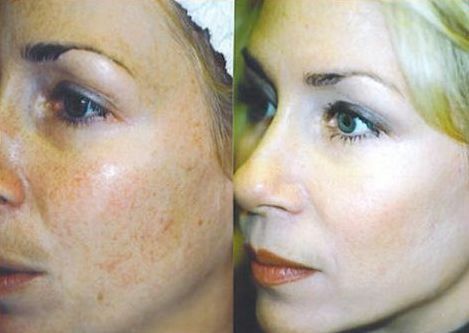 A lactic acid peel will also remove dead skin cells, toxins, and debris that are on the skin. They will help the skin to maintain the ideal PH level.